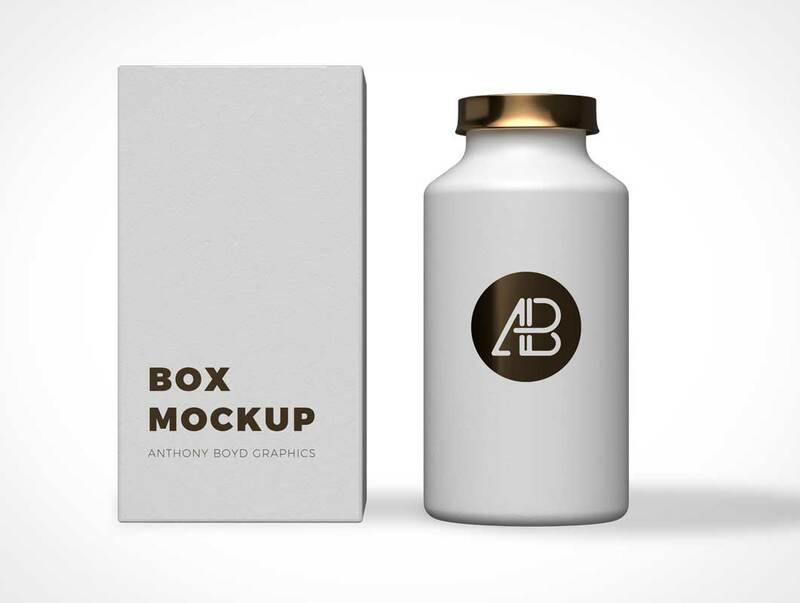 Today’s freebie is a Copper Foil Bottle Packaging Mockup by Anthony Boyd Graphics. Use this free psd to showcase your packing designs with a copper foil look on top of it. This scene was created in Cinema 4D and rendered using Redshift Render.